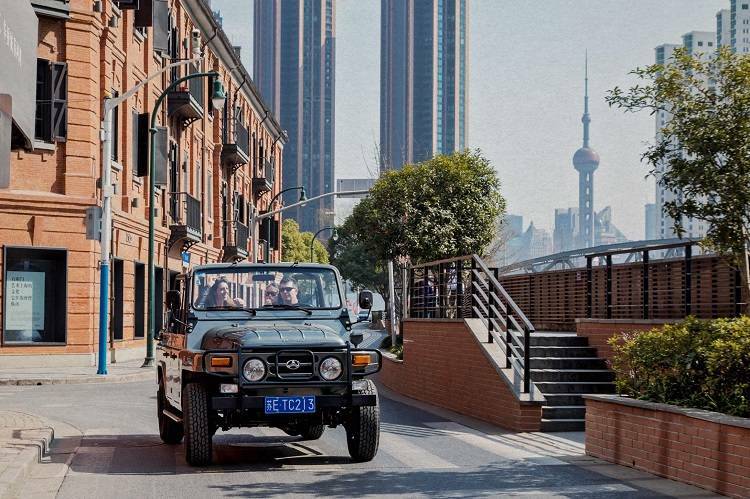 From the mansions of the elite in the Former French Concession to the oldest private residence in Shanghai, you will learn about the incredible history and witness some of Shanghai’s most fascinating secret locations all while being zipped around in one of the coolest vehicles on the road: a vintage convertible Jeep. 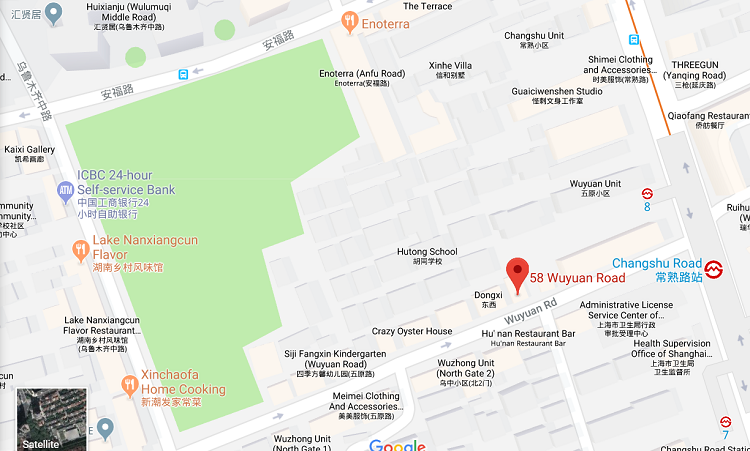 You will have the opportunity to enjoy a delicious lunch at a virtually unknown temple and sip a refreshing drink overlooking one of Shanghai’s best kept secret viewpoints. 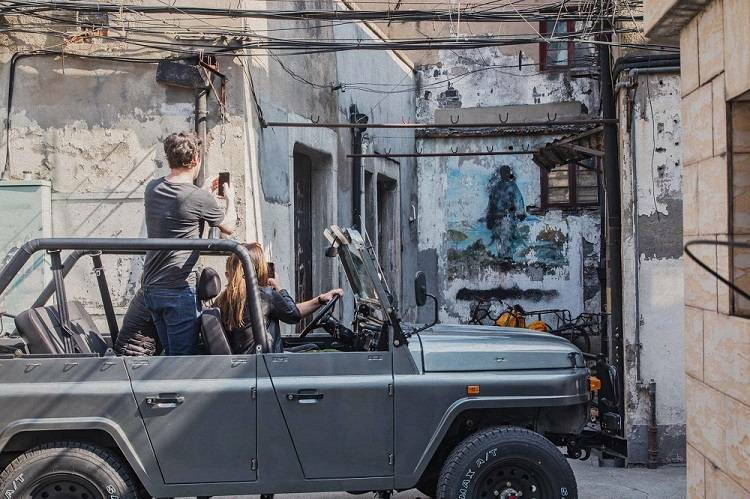 Designed with Ben T. Wood (learn more about him), the famous American Architect behind Xintiandi, this ride by vintage convertible jeep is a must-do. 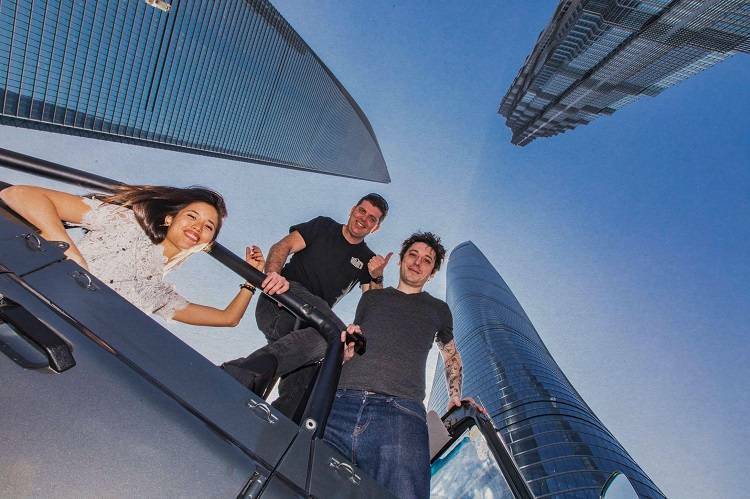 Through his eyes, you will discover Shanghai’s first American built skyscraper and its strong message to the Soviet Union, understand Fengshui with the famous People Square and take a stop at a mysterious dragon pillar. To really feel the power of this fast-pace city, cross the river and go stand at the foot of China’s Manhattan, take a glance at the China Pavillon and to what Ben Wood qualifies as the world’s best Arena and finish your ride with a mechanically operated building. Shanghai is the perfect blend of the past meeting the present. Hop on our vintage convertible jeeps for an eye-opening ride in some the most well-preserved neighborhoods. In the winding alleys of the old town, among the locals still resisting the wave of modernity surrounding them, in the mythic French Concession with its quaint yet charming atmosphere or from the boardwalk on the Bund side with a view on the Pudong skyline, this very unique blend between ancient times and modernity is taking shape before your eyes. Indulge in a glamorous evening ride in a private convertible jeep. Start with the iconic Okura Garden Hotel aka “French Club” renown for its rich art deco heritage, to the world-known “must seen by night” Huai hai road. Make a hook at the enchanting lightening roofs of the Old Town and end the evening with an impressive drive down the Bund to enjoy both sides of the river with the fascinating Pudong skyline facing impressive 1930s buildings. It is the perfect time to make a toast to this unforgettable evening with a glass of French champagne. 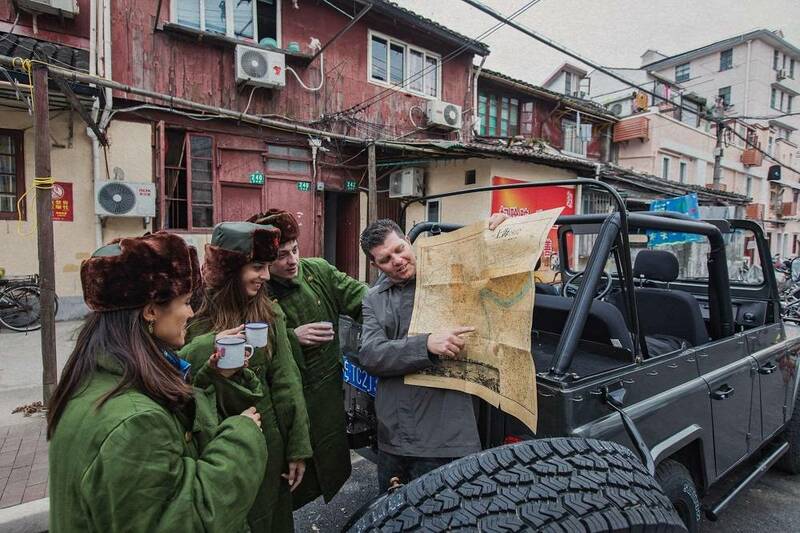 Book Shanghai Insiders Tours - Sidecar Rides here. The tour needs to be booked two weeks in advance. As this is a private ride, you set the pace. Your insider will accompany you based upon what you want to see and how long you want to stop. And if you see something you like along the route, just yell STOP! Your wish is our command. Closest metro Changshu road (line 7) or Shanghai Library (line 10) or Jingan Temple (line 2).